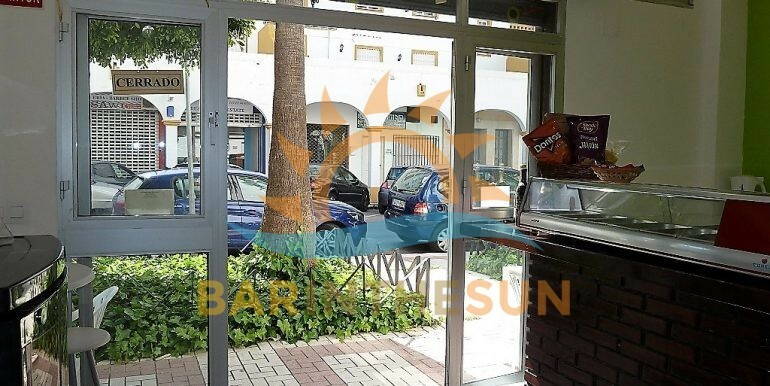 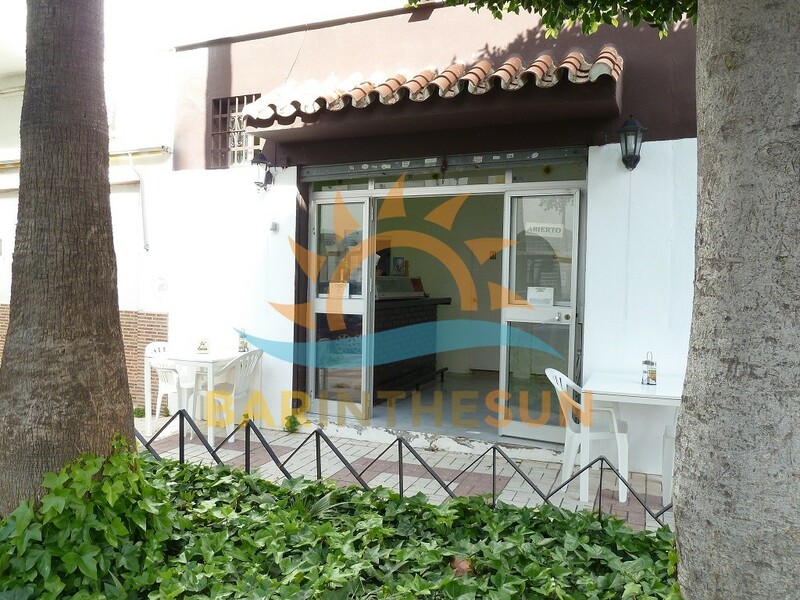 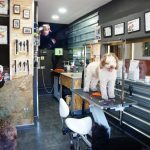 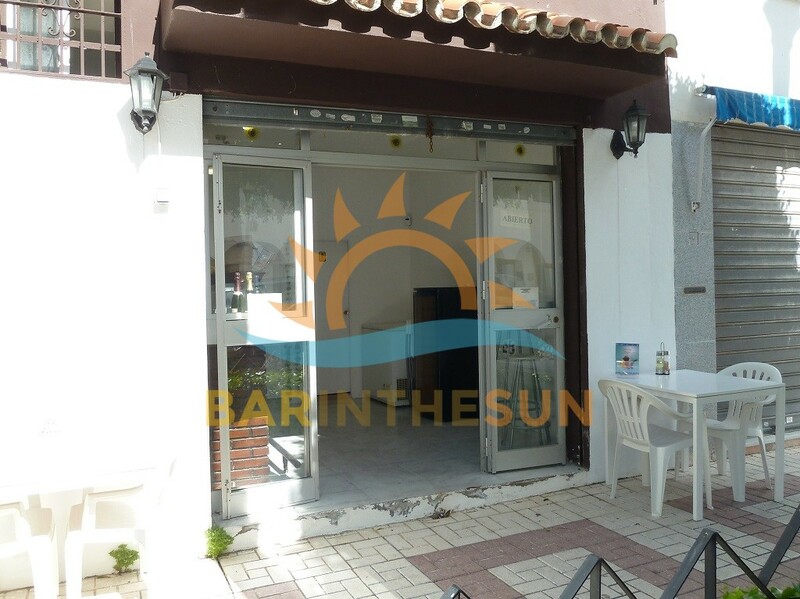 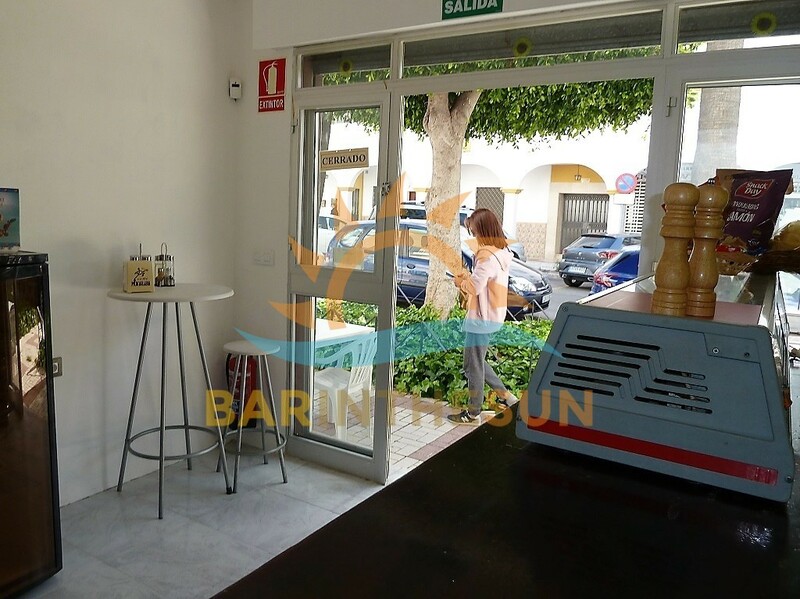 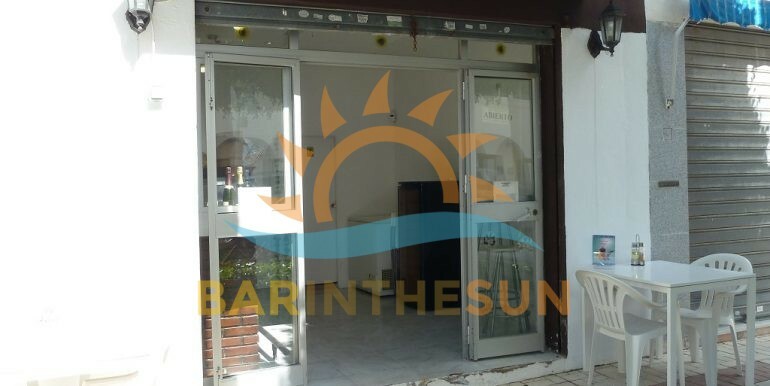 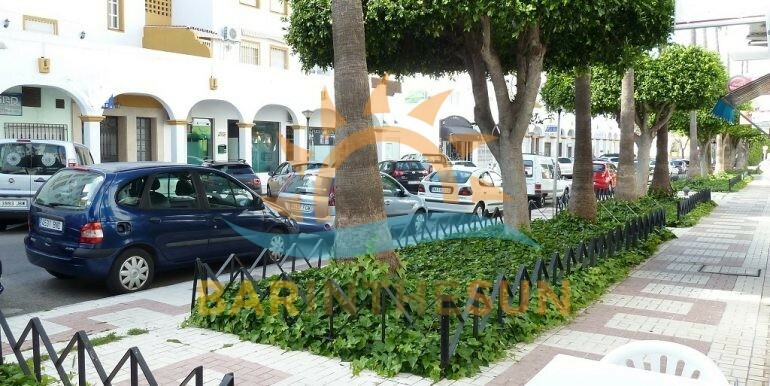 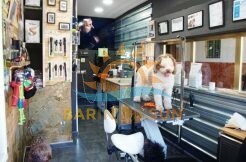 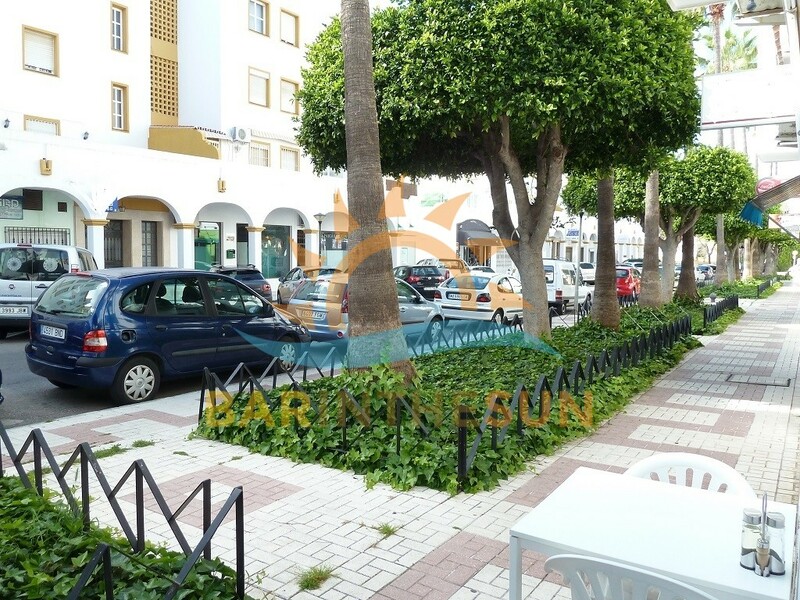 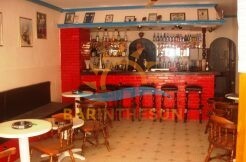 Cafeteria bar for sale in Arroyo de la Miel, Benalmadena, Malaga on the Costa del Sol in Spain. 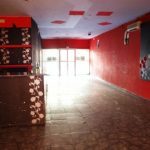 This is an excellent opportunity for a couple or working partnership looking for there first business with a very low monthly rent. 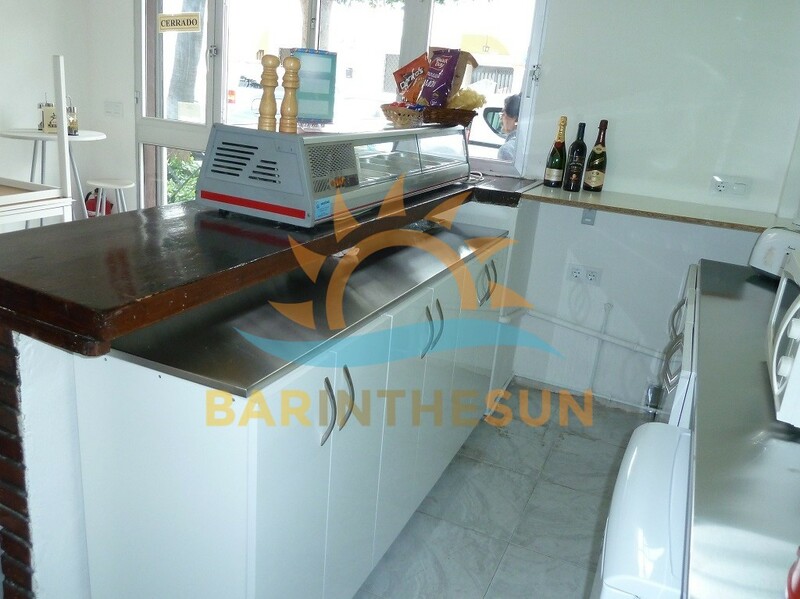 This cosy easily managed cafeteria bar is situated in the popular village of Arroyo de la Miel which is adjacent to the holiday resort and coastal town of Benalmadena. 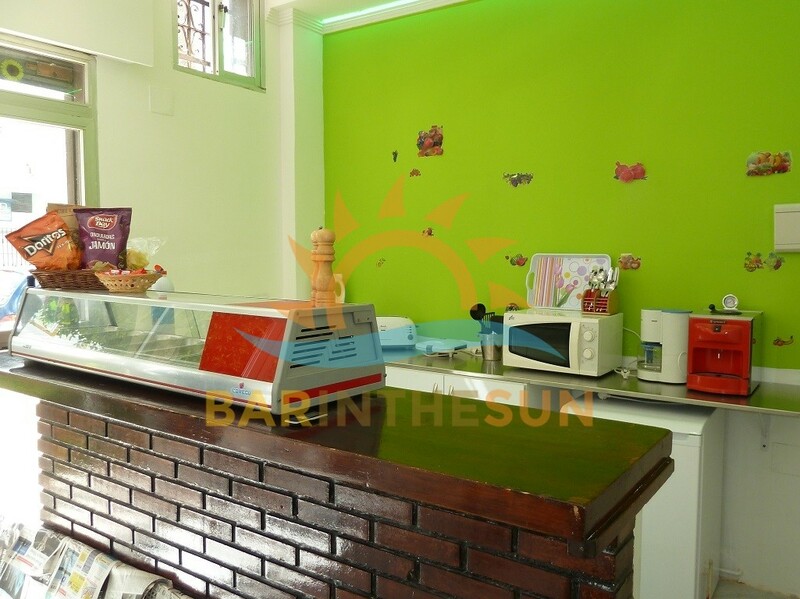 The previous owners of this cafeteria bar opened from 10 am in the morning through to 5 pm in the evening so lots of scope and potential to work longer hours if desired. 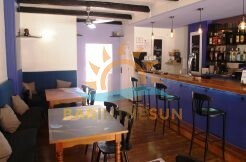 This quaint cafeteria bar has only just become available and although furnished may benefit from additional furnishings and new owners personal style and theme, furnishing and equipment which can be sourced both new and used at very reasonable prices, our company can assist with contacts for various companies offering this service. 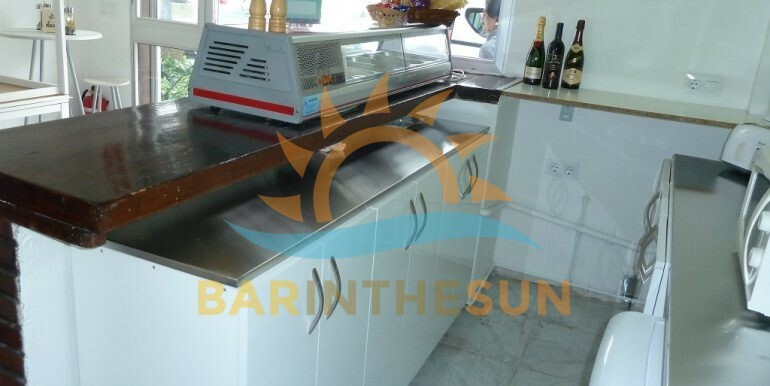 The interior of this easily managed cafeteria bar is approximately 25 m2 with seating for around 10 comfortably depending on layout, as previously mentioned the bar is part furnished and will require no major capital outlay for new owners to get up and running with the business. 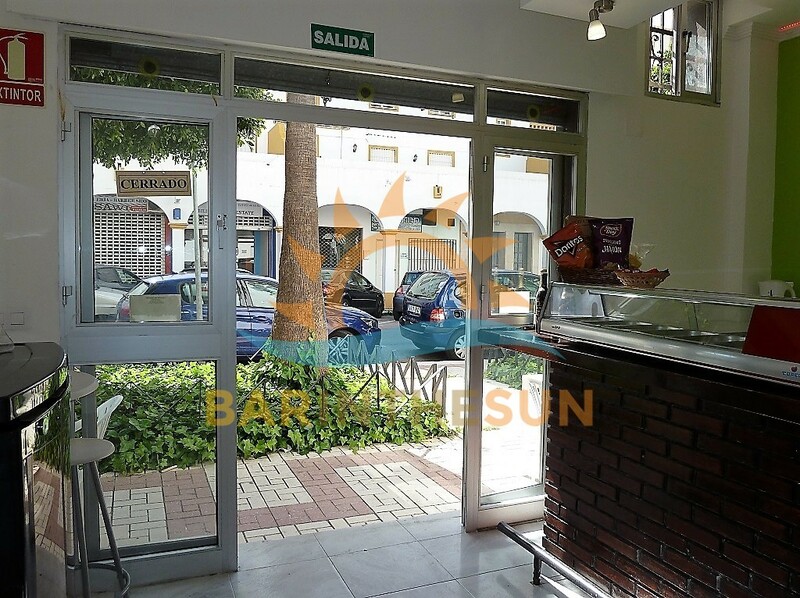 This Arroyo de la Miel cafeteria is in good decorative condition and has up to date electric and plumbing installations. 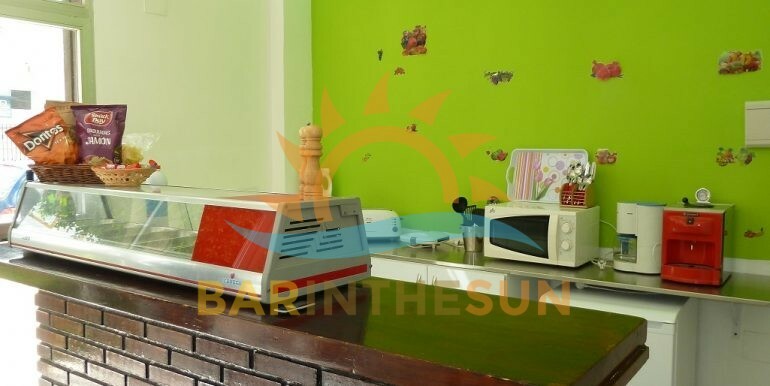 This cafeteria DOES NOT have a separate kitchen, at the rear of the serving bar there is a cold kitchen area that previously had a fridge, freezer, dishwasher, microwave and a grill for preparing and serving a snack menu, from this cold kitchen the previous owners offered a range of toasties, fresh sandwiches, cakes and pastries. 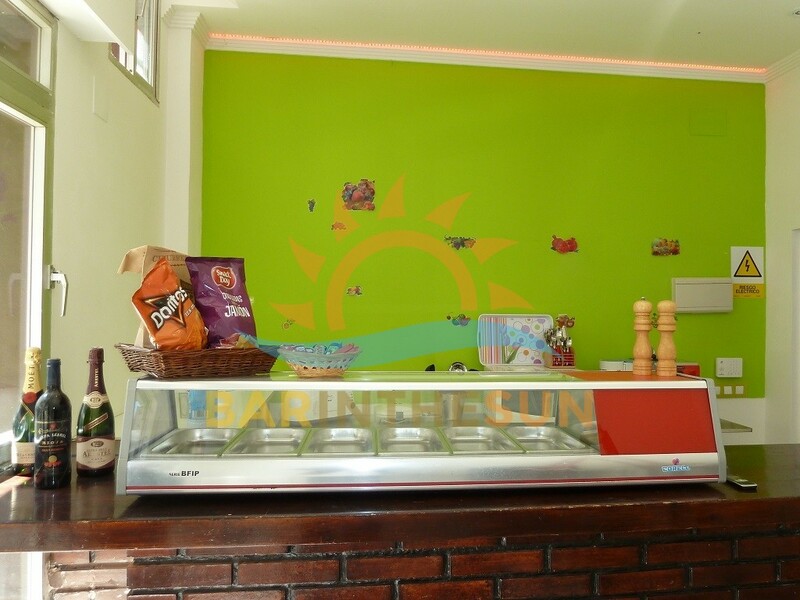 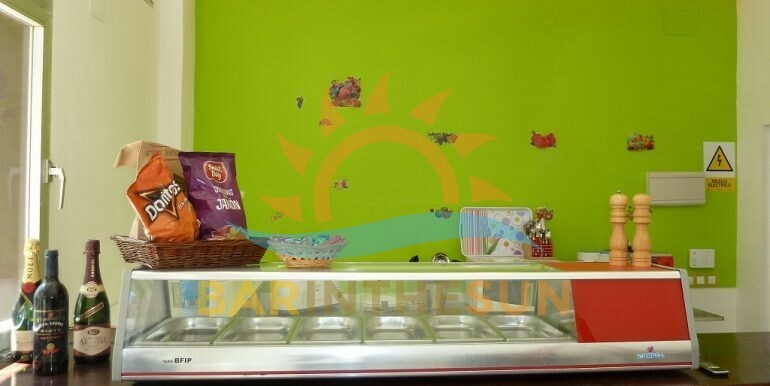 This cafeteria bar does have a small exterior terrace of 5 m2 with seating for around 4 to 6 people, Although small in size the terrace will let the new owners put out two tables for customers to sit for a snack or refreshment. 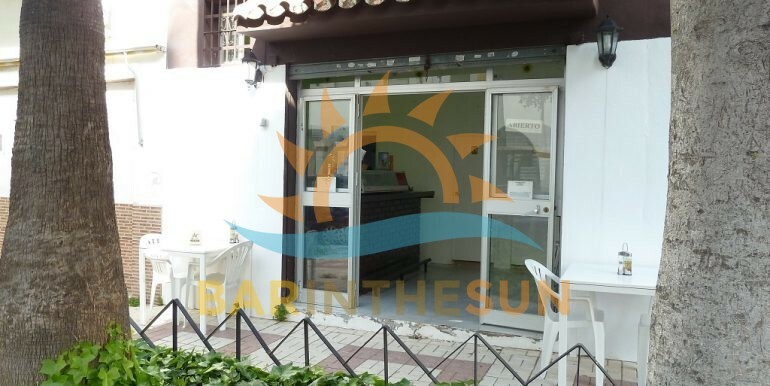 *** OUR COMPANY TAKES GREAT PLEASURE IN OFFERING A FRIENDLY AND OPEN INVITATION TO ANYONE INTERESTED IN THE PURCHASE OF ANY TYPE OF BUSINESSES ALONG THE COSTA DEL SOL, WHY NOT TAKE THE TIME TO ENJOY A VISIT AT OUR OFFICE SHOWROOM IN CENTRAL FUENGIROLA WHERE ON DISPLAY YOU WILL FIND OVER 100 OF THE LATEST BARGAIN BUSINESSES FOR SALE, LEASE OR RENT IN THE MOST POPULAR AREAS SUCH AS, TORREMOLINOS, BENALMADENA, FUENGIROLA, MIJAS COSTA, MARBELLA, PUERTO BANUS, IF ITS ON THE COAST YOU ARE SEARCHING WE CAN HELP. 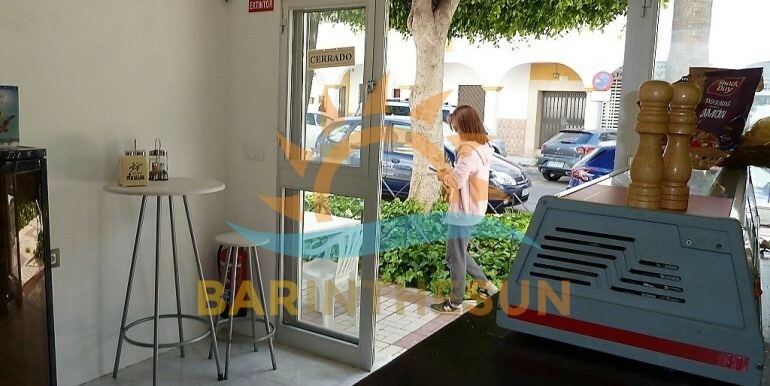 ALTERNATIVELY CLIENTS CAN ALSO BROWSE THROUGH OUR PORTFOLIO OF OVER 700 BUSINESSES THAT ARE CURRENTLY AVAILABLE, *** OUR FUENGIROLA OFFICE SHOWROOM IS LOCATED AT CALLE JACINTO BENAVENTE LOCAL 1, ONLY A SHORT ONE MINUTE WALK FROM THE MAIN FUENGIROLA BUS STATION AND A THREE MINUTE WALK FROM THE TRAIN STATION, OUR OFFICE TELEPHONE NUMBER IS 0034 952464615 OR MOBILE 0034 664893320.